During E3 today, DICE announced several big updates to Star Wars Battlefront II including the new DLC that will set players in Clone Wars era and they will be able to fight as clone troopers. 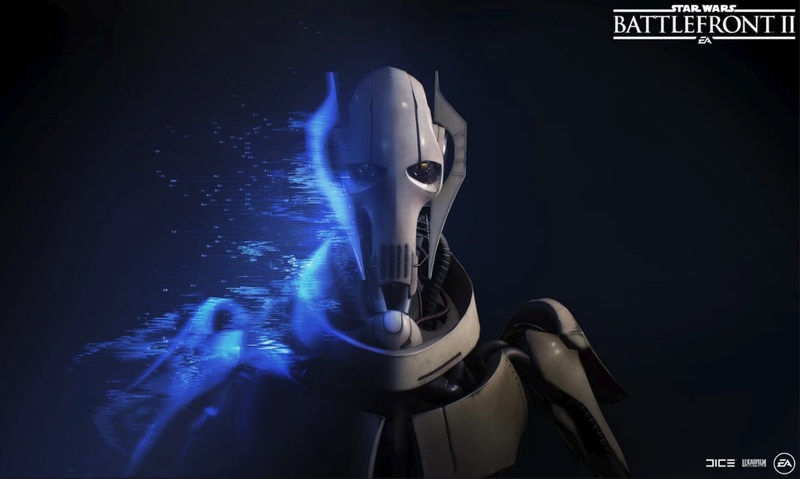 DICE has also announced that the game will include several new playable characters, including Anakin Skywalker, Count Dooku, General Grievous, and Obi-Wan Kenobi. EA has also announced that on June 12th more content will be released to the game which includes, a new squad system and a new starfighter mode, as well as new environments on Kessel. It will also bring back the Extraction game mode. There’s no release date yet for the DLC.